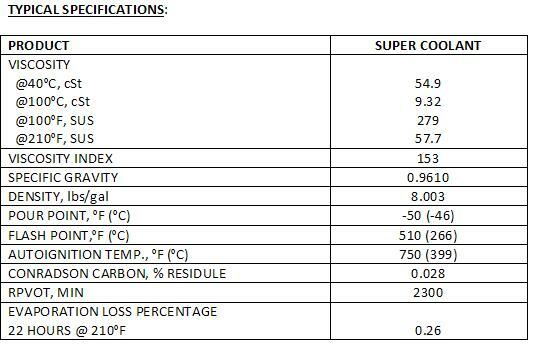 PG SUPER COOLANT has been formulated to address the specific problems associated with conventional rotary screw compressor coolants - thermal degradation and deposit formation. 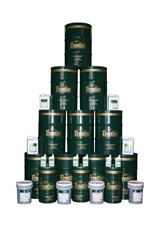 The polyglycol/ester blend has proven itself superior in the areas of oxidation resistance and deposit formation. PG SUPER COOLANT is the alternative to varnish, sludge and the frequent lubricant changes associated with hydrocarbon oils.